Big Lazy Chop | Experience Good Quality Zichar with a Twist of Flavor! Here, they served the renowned big lazy curry noodles. 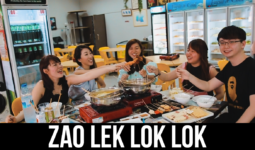 They are recognised for its supersized Butter Champagne “XL” Ribs and its signature Curry Crayfish Noodles- a rich lemak tasting creation by Big Lazy Chop. 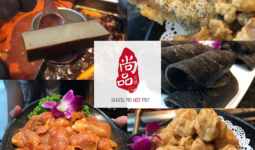 They are also one of the few Chinese cuisine joints which offers a selection of bottled Craft Beers to be enjoyed with the “wok-hei” goodness of our Singapore style Zi Char dishes. 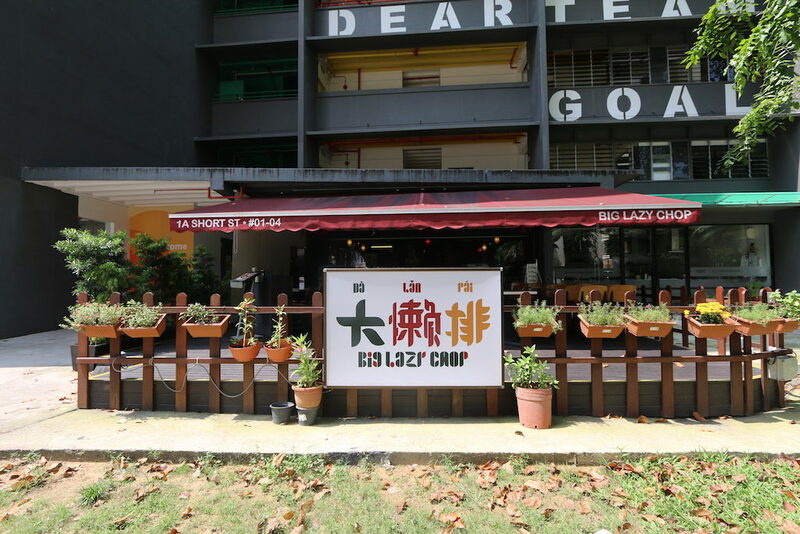 Minutes walk from the Orchard Road retail belt, Big Lazy Chop is a convenient dining spot for locals and tourists craving for Singapore’s rich-tasting Zi Char favourites! 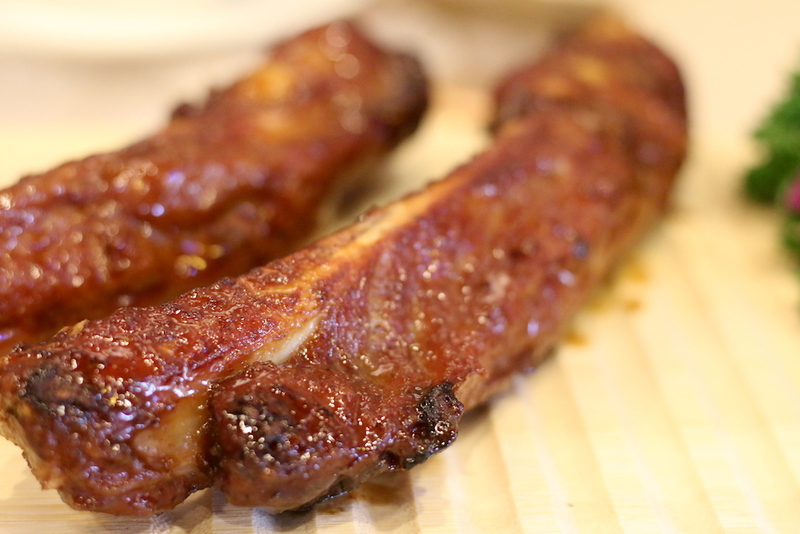 We’ve tried some of the best pork ribs around Singapore, which includes Uncle Leong’s Guinness Pork Ribs and 3838’s Mongolian Pork Ribs. This Butter Champagne Pork Rib ($22/4pcs, $30/6pcs, $45/10pcs) is definitely amongst the top! Plus it’s Extra Large, making it extra satisfying! 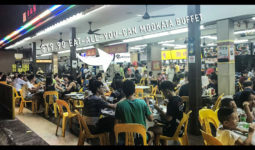 Their Indo Curry Crayfish Bee Hoon is another dish that they are famous for, and a Must-Try dish! Their Indo Curry Crayfish has an authentic flavor to it, a worthy meal to enjoy. Though slightly on a highly price range ($24). Next up, we will STRONGLY RECOMMEND you to try their Yam Rings. The Yam Ring is made by the chef in-house, and It’s so delicious. 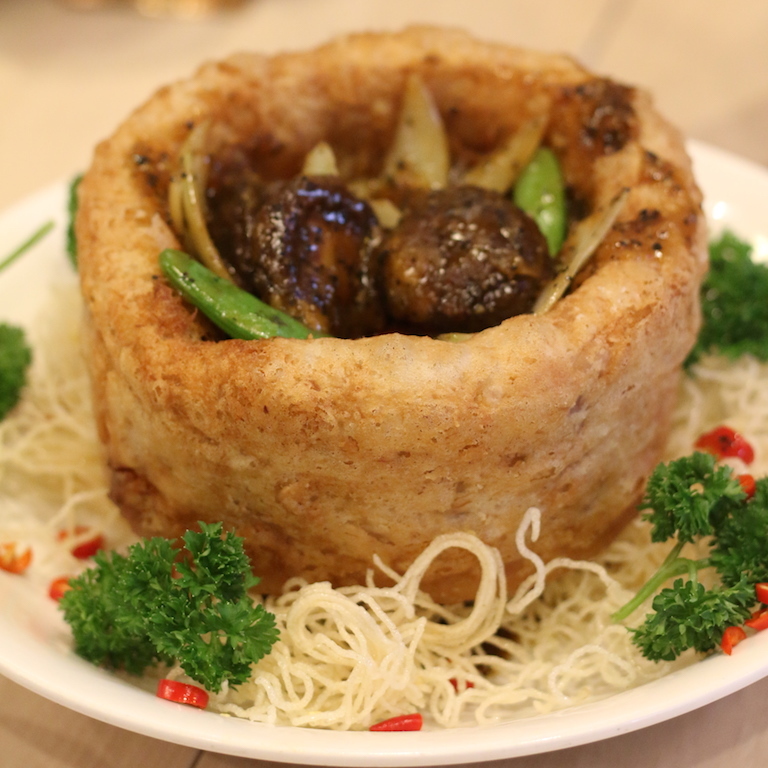 The mushrooms inside and the flavour is just so good! We believe it will cater to the mass market of Singapore as Yam Rings is a very localized dish. If you’re a fan of Yam Ring, do not miss this one out.